Insight Text Guides - I'm Not Scared is designed to help secondary English students understand and analyse the text. 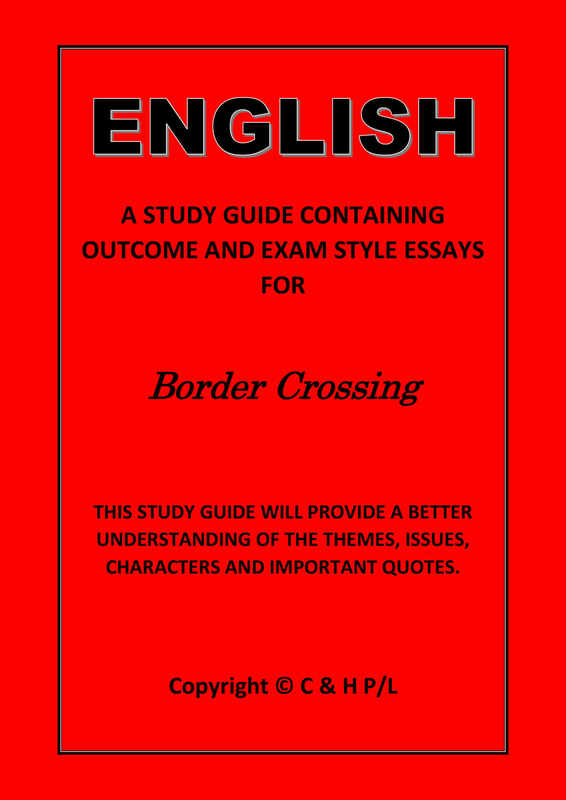 This comprehensive study guide to Gabriele Salvatores' novel contains detailed character and chapter analysis and explores genre, structure, themes and language. Essay questions and sample answers help to prepare students for creating written responses to the text.